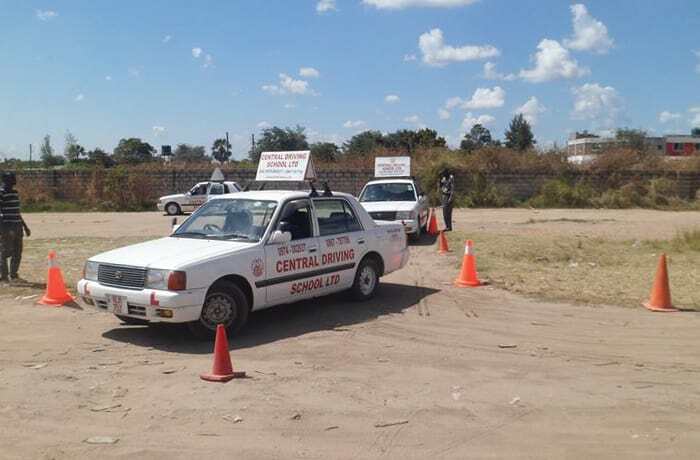 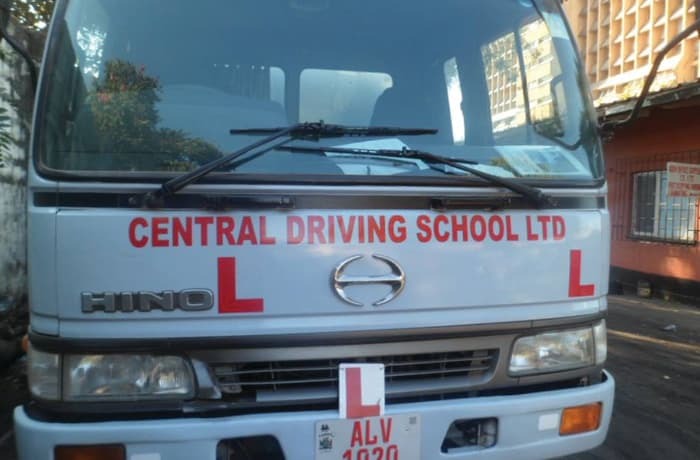 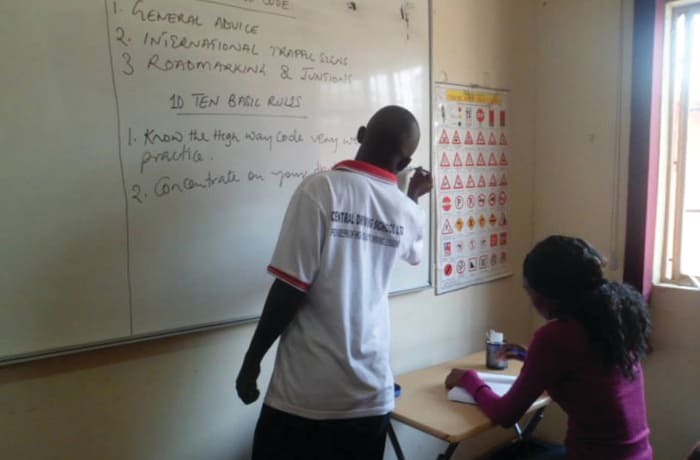 Central Driving School is one of Zambia's leading providers of professional driving lessons. 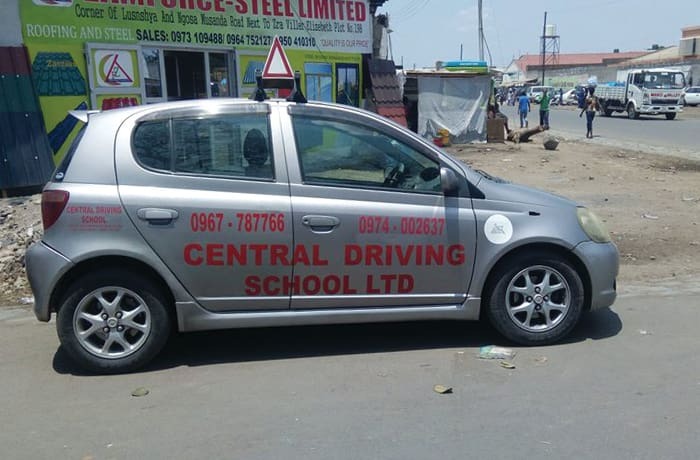 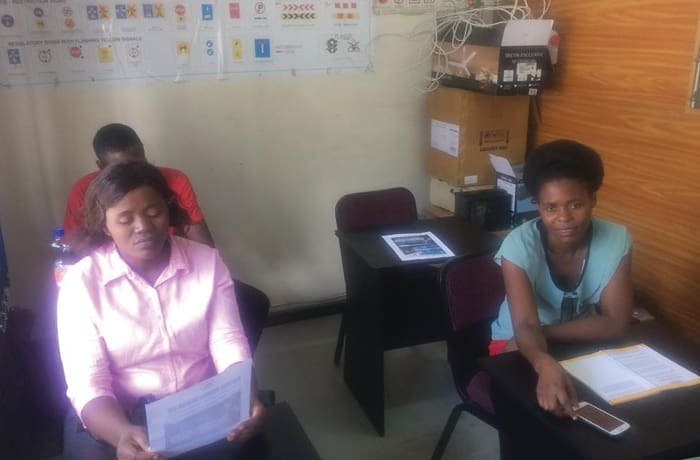 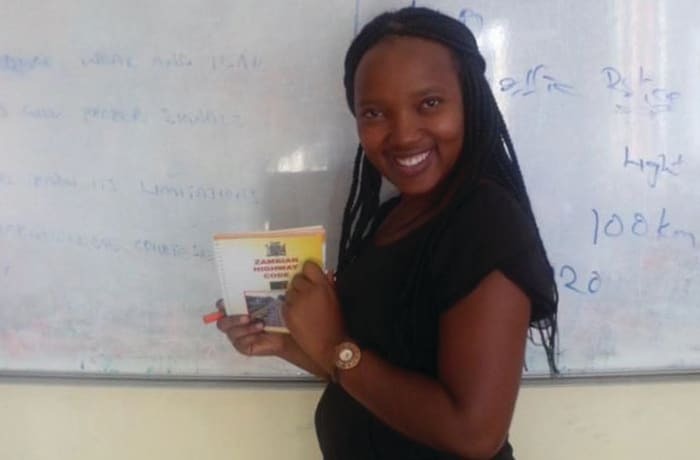 Their customers include, company sponsored learner drivers, NGOs sponsored, foreign investors requiring a Zambian driving license and security personnel. 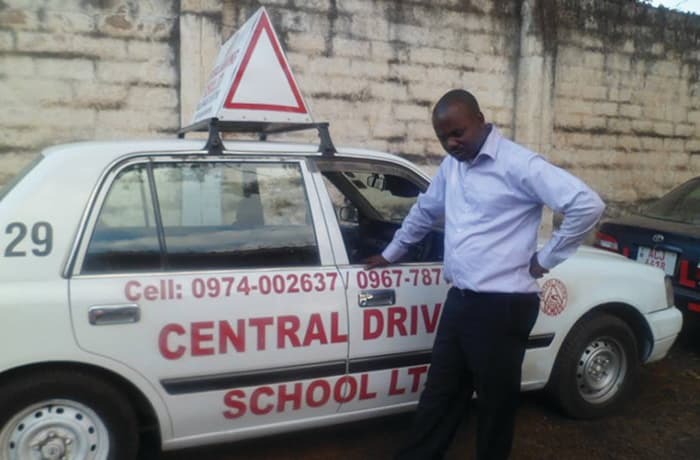 Others include tax drivers, personal drivers and VIP drivers.